Igloo Surfaces not only supply but install the revolutionary Arctic PVC hygienic wall cladding system as well as wall protection to construction companies, businesses and organisations throughout the UK. Our expert in house teams have extensive installation experience, training and knowledge, and alongside our technical and design team are here to support you throughout your project. Hygienic cladding is a low-cost, low maintenance alternative to ceramic tiles that is impact resistant, grout-free and easy to clean. The smooth surface makes it a timeless choice for any commercial interior. The revolutionary Arctic PVC is the ideal turnkey solution. 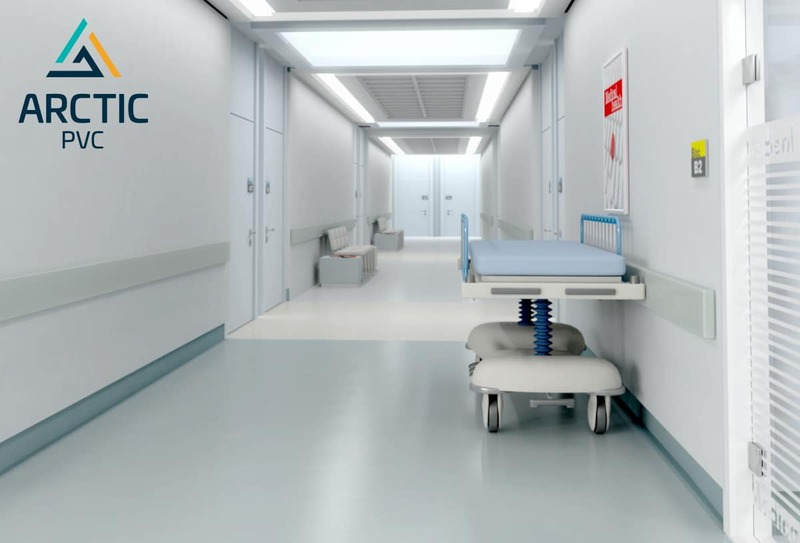 Hygienic Environments – hospitals, surgeries and mental health. 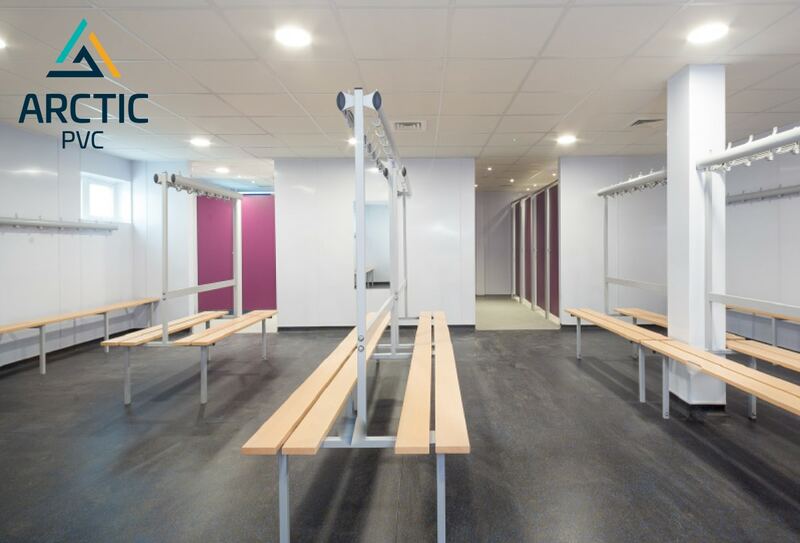 Ideal for public spaces – gyms, sports clubs, arenas and cinemas.